In the modern consumer world of food and beverage integrity matters, it’s little wonder that cocktail ingredients would align with this movement. Growing consumer awareness, healthful choices, both calorically and the use of fresh, seasonal, local ingredients, which exponentially enhances flavor, is a trend that is constantly gaining momentum. A trio off lifelong friends, Carey Clahan, Sydney Rainin, and Jill Korst, were frustrated with existing ready-to-drink margaritas in the marketplace. Deciding to take matters into their own hands, they joined forces to create Laughing Glass Cocktails which was launched in May 2013. 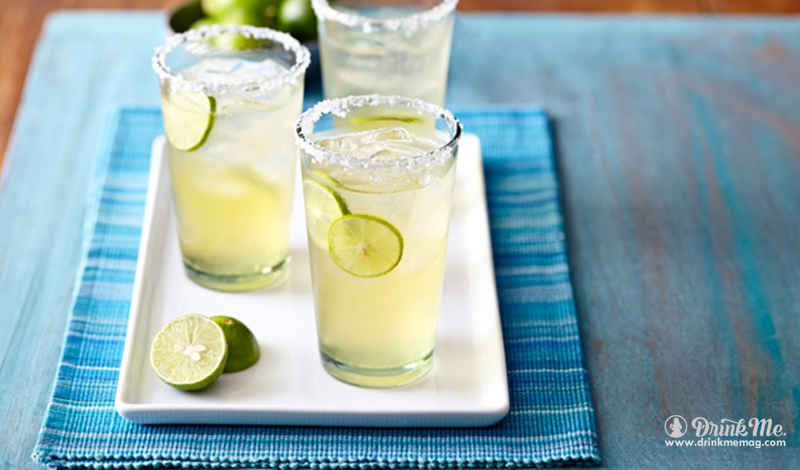 The ensuing ready-to-drink Margarita is simple, made with organic ingredients, and full of flavor. Bright citrus acidity, subtle sweetness of organic agave nectar, combined with the bold purity of blanco tequila creates a perfect balance of flavor and is low in calories to boot! 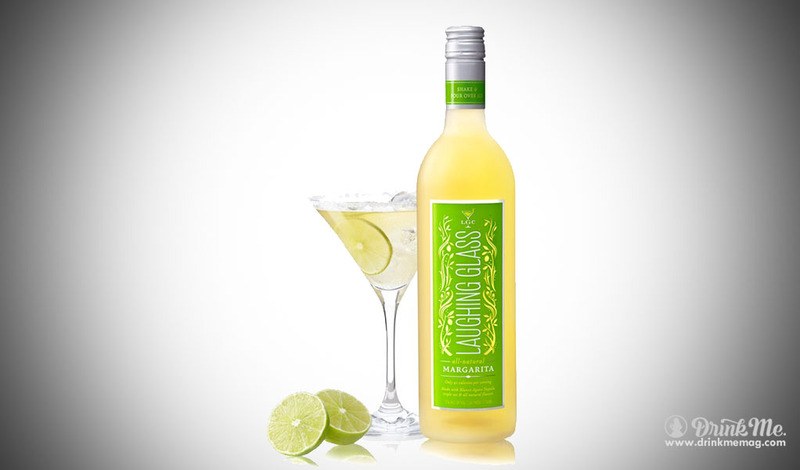 They engaged an artisan distiller in Mexico to develop a proprietary premium tequila blanco. The spirit is handcrafted, utilizing the finest agaves grown in Jalisco. Meticulous harvesting, aging, fermentation, using allergen-free stainless steel casks, distillation and multiple filtration processes result in a spirit of purity and authenticity of flavor. The brand has been collecting rewards since inception, including the prestigious AWARDS SIP, internationally renowned spirit competition, and Denver International Spirits Competition of Wine Country Network. Make this May a Margarita Month – sit back, pour the magic mix over crushed ice, add a dash of lime and enjoy life through the Laughing Glass!